Aeroklas are on the cutting edge of canopy manufacturing and development offering twice the strength and durability of single skinned canopies, higher impact resistance and ability to reshape after impact. 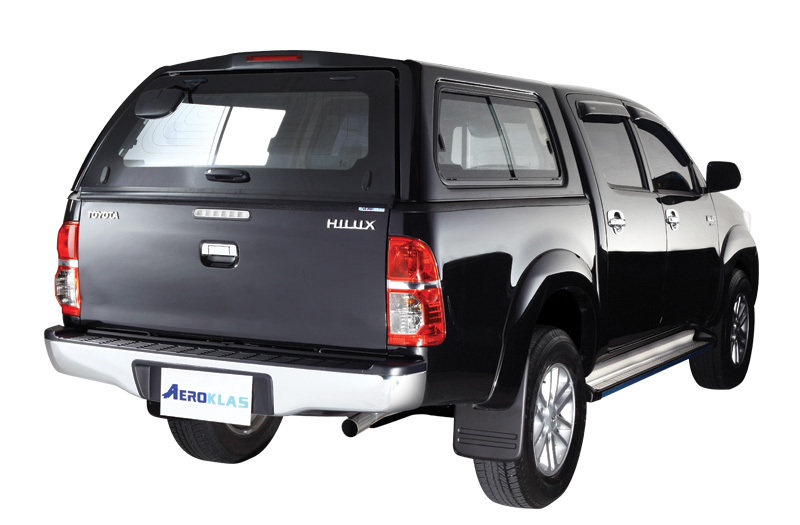 Aeroklas canopies feature a double shell thermoformed ABS construction, OE quality paint, sliding front window, lift or slide side windows, LED brake light and interior light and optional track mount roof rack system or self support. Aeroklas have engineered and developed a dust seal prevention kit which helps reduce dust ingress into your tub. Specially designed to suit Aeroklas canopies it will work with most hardlids and even with soft tonneau covers. 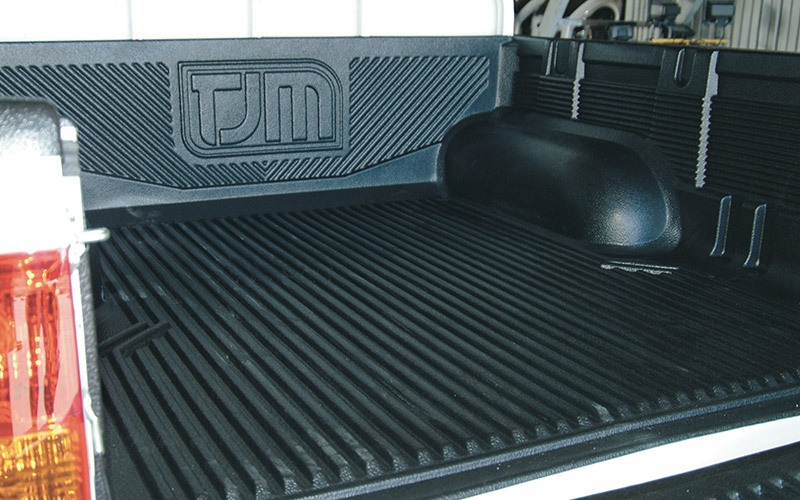 TJM Hunter Valley offer a range of ute liners, bed rugs, ute mats, tonneau covers and hard lids to find the right product for your ute and your application. For the tradies, farmers and fleet customers we supply and fit steel and alloy ute trays for your vehicle.